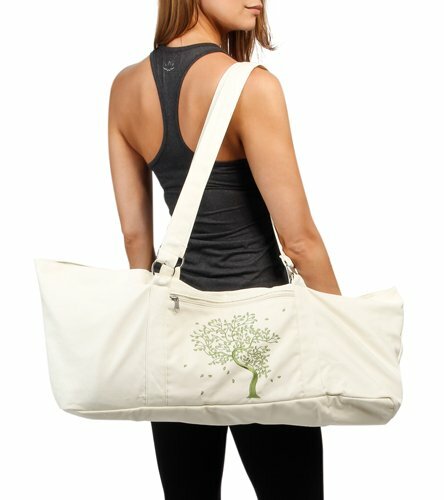 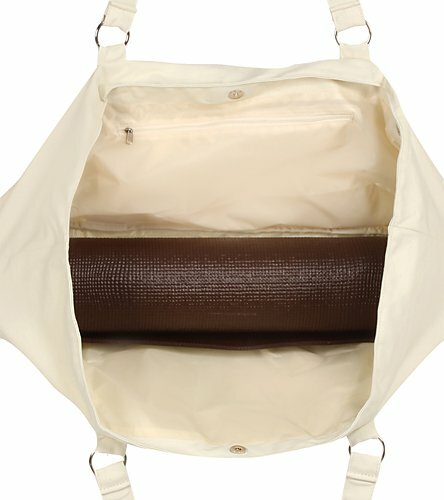 Gaiam Tree Of Life Embroidered Mat Bag, 100% cotton bag, fully lined in nylon;Fits any standard or premium mat up to 24 wide. 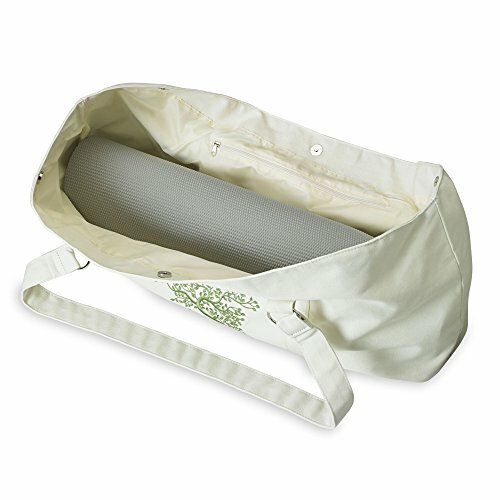 ;Zippered outside pocket with multiple inside pockets, magnetic snaps for easy access and closure;Dimensions: 30.5W x 6.5D x 11H. 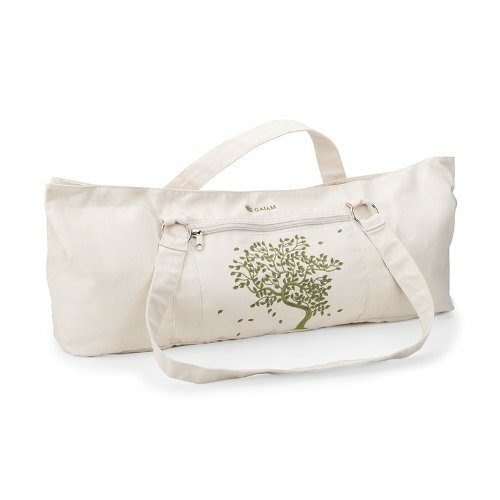 Natural with Green embroidery.